Why the name Cricket, you ask? Probably because you'll be chirping with delight as soon as it's on your needles! A luxurious blend of 80% superwash merino wool, 10% cashmere and 10% nylon, Cricket is simultaneously springy, soft to the touch and durable. This DK weight yarn is hand-dyed in Anzula's exquisite tonal colorways, each exuding a depth of color that is nothing short of stunning. Perfect for shawls, socks, sweaters, you name it - Cricket is a versatile yarn with endless possibilities! 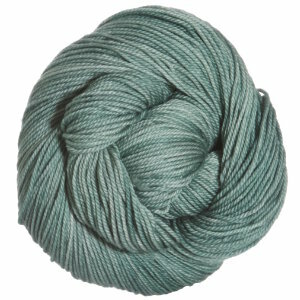 Anzula For Better or Worsted Yarn is a similar yarn: merino wool, machine wash, 100 gram, 80% superwash merino, 10% cashmere, 10% nylon. 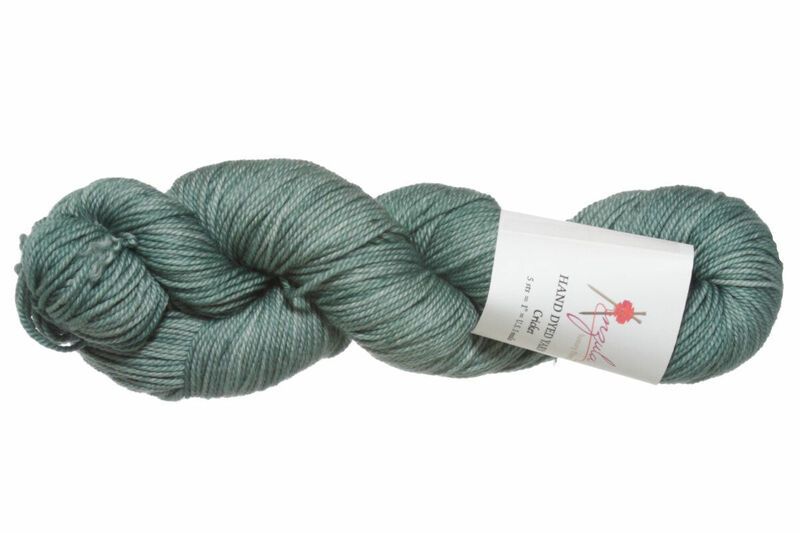 You may also like Madelinetosh DK Twist Yarn, which is another similar yarn: merino wool, machine wash, dk (21-24 sts/4 in), 100 gram, and 250 yards. You may enjoy taking a look at the Anzula Cricket Ramble Shawl, Anzula Cricket Bramby Shawl, Anzula Cricket Voussoir Hat, and Anzula Cricket Trudi Scarf kits all using Anzula Cricket Yarn. Hopefully our suggested project ideas for Anzula Cricket Yarn can help you come up with your next exciting new project idea!